Curry is one of the most common and recognizable foods on earth. It’s no wonder this spice powder still generates a lot of questions. And not just how to make curry, either! We also tell people how to make curry powder, and how to define a curry spice. 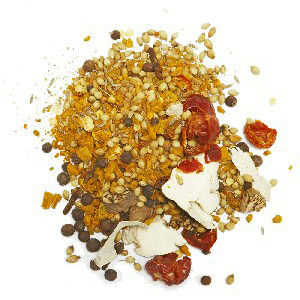 One of the most common questions we are asked online and in our stores is the difference between a curry and a masala. 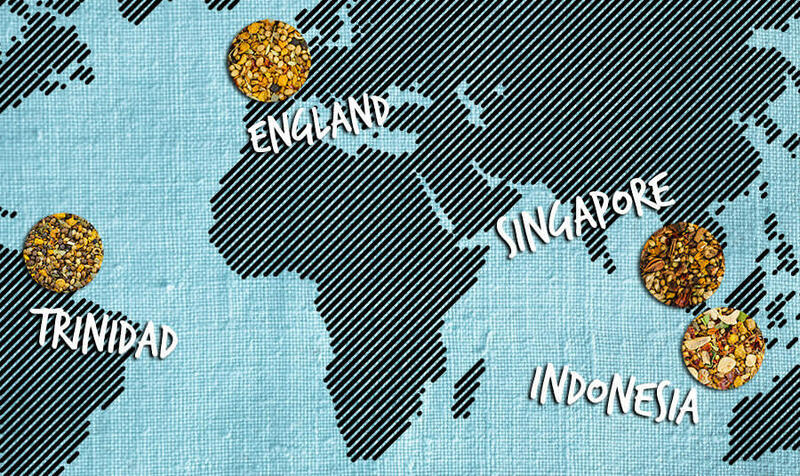 Let’s start with this lexical distinction before moving in to the many curry powders- and curry recipes- that define so many global cuisines. “Curry” originally designated a meat or vegetable dish in sauce. It didn’t originally mean curry powder. 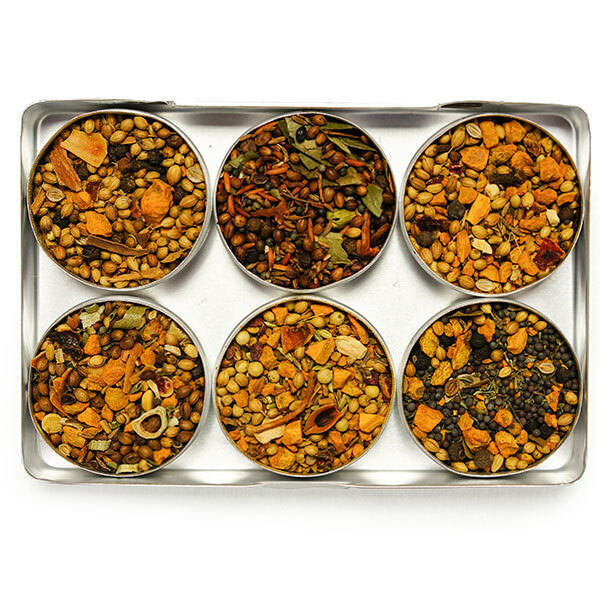 Over time, the word came to describe the spice blends that are used to cook this kind of dish- one that is usually simmered over a long time. 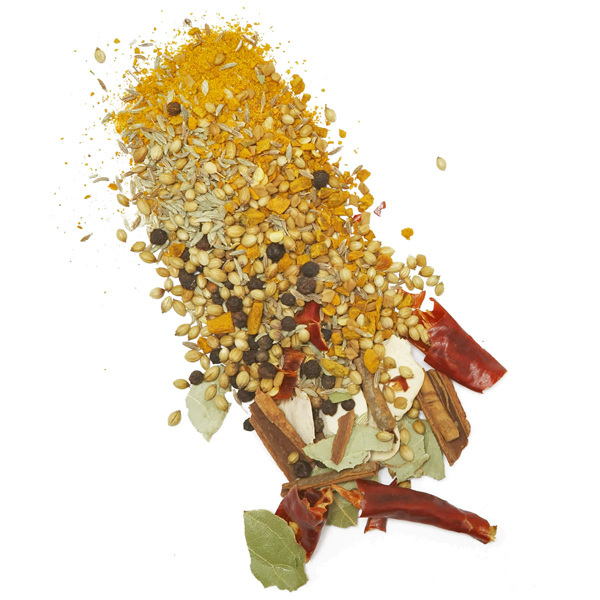 It is, more often than not, considered a spice blend built around cumin, turmeric, and coriander, but curry is, in fact, a world of infinite variation. 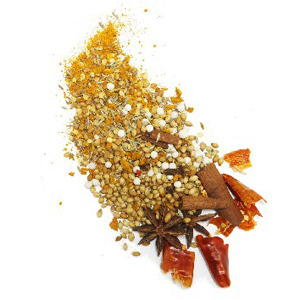 There is no one curry spice- curry powder is made of many spices. 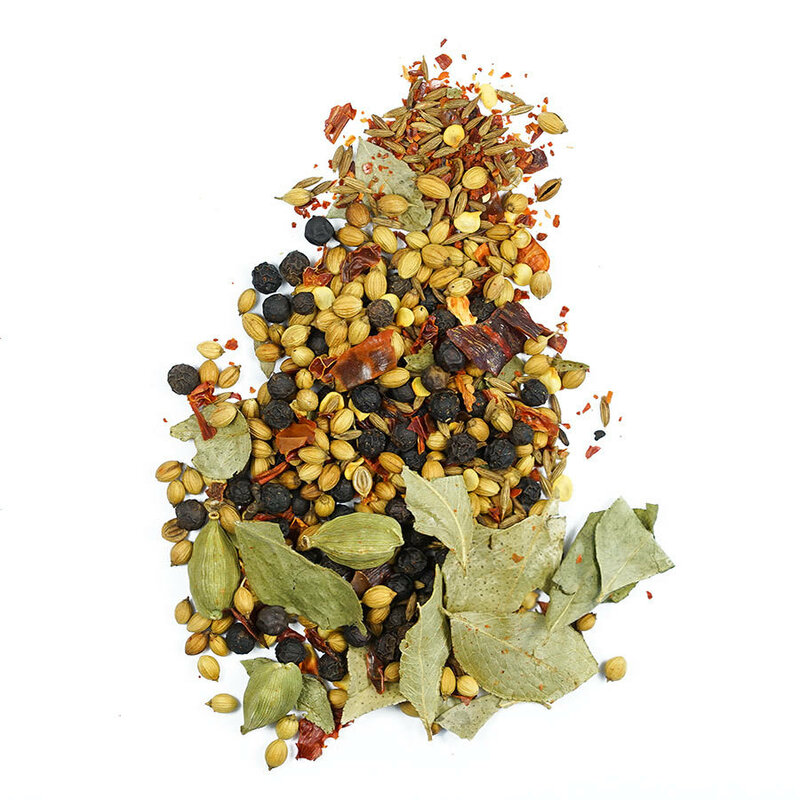 The word “masala” refers more to the spice blend itself. There are thousands of different masalas. Some are purpose-built for specific dishes, like tandoori masala or vindaloo masala. 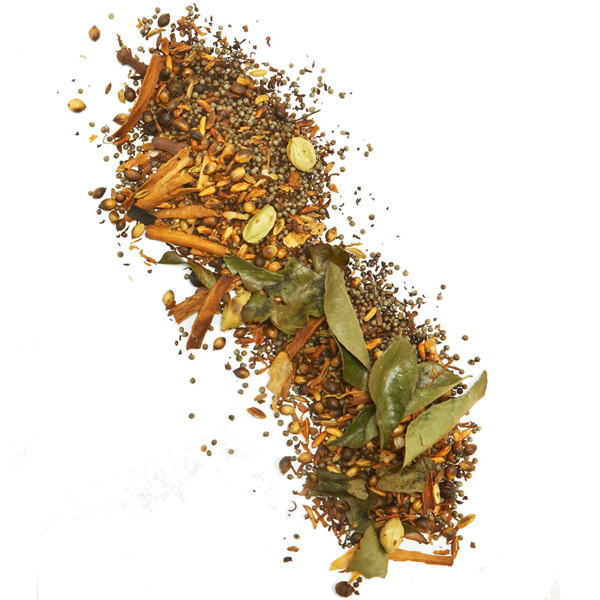 The famous garam masala is always made with aromatic spices, but allows for a wide range of variation. It is used as a finishing spice: either added at the end of cooking or sprinkled on just before serving the dish, as one would with pepper. 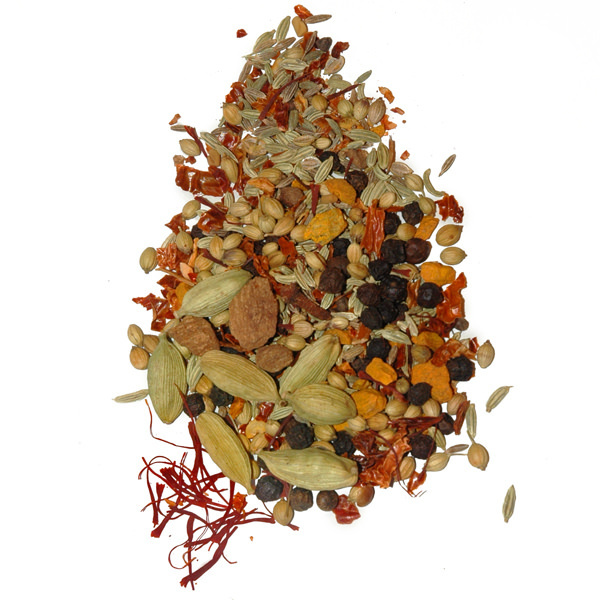 Madras curry is probably the most well-known of all curry powder spice blends. In fact, this yellow curry originated in England (although it is so heavily inspired by India that it is hard to separate the two). It’s still not clear exactly who taught who how to make curry. Yellow curry quickly became the most popular dish in the UK and remains so today, and stands as the most well-known representation of Indian food in the West. 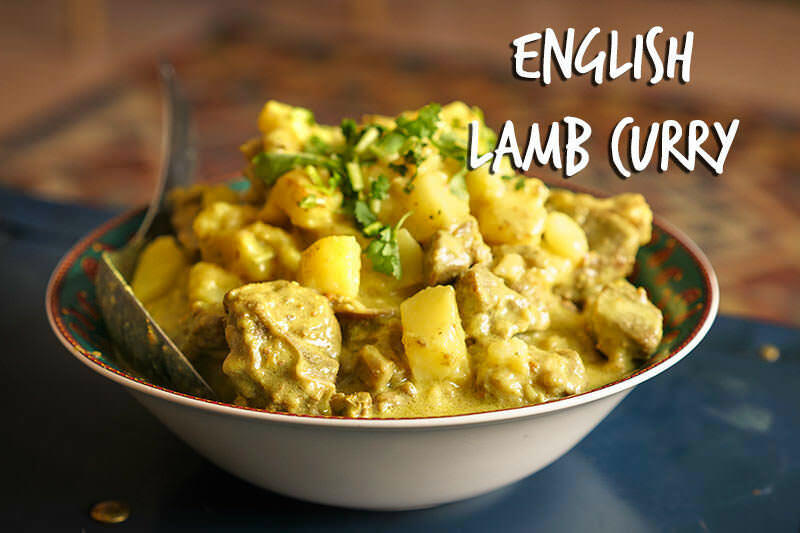 The English took their curry recipes to their other colonies around the world, and, with each successful adaptation of the dish to local tastes, the unparalleled versatility of curry earned continual reaffirmation. 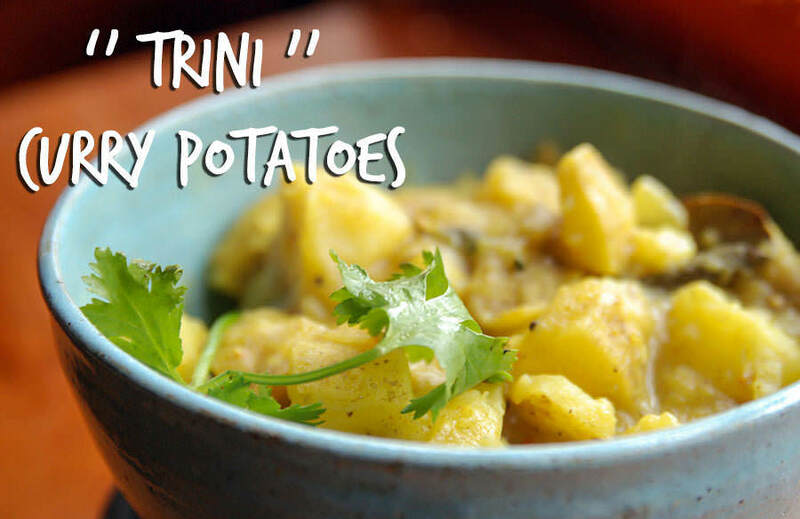 If there is any curry that can claim the title of spiciest curry, it probably comes from the Caribbean. Most Caribbean curries include hot chilies like habanero or Scotch bonnet, so those like our own Trinidad curry are logically much spicier. 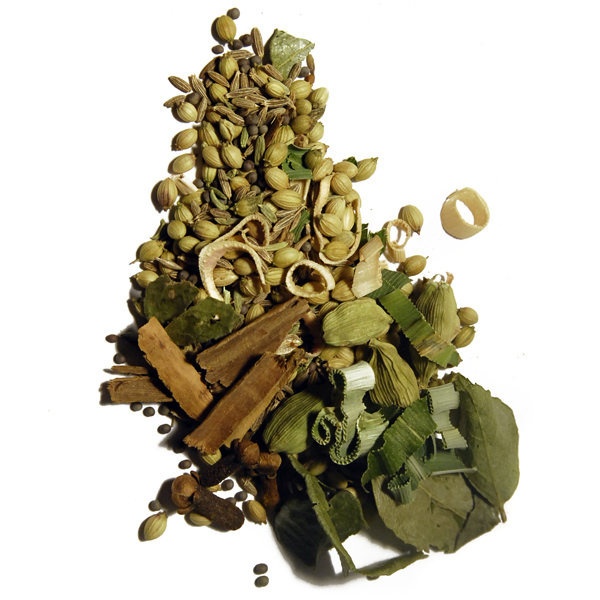 Caribbean curries often feature allspice, clove, nutmeg and West Indian bay leaf as well. In Indonesia, curries are usually made with a combination of fresh and dried spices which are ground into a paste called a “bumbu.” We blend two curries inspired by Indonesia: Base Gede from Bali and Gulai from Sumatra. 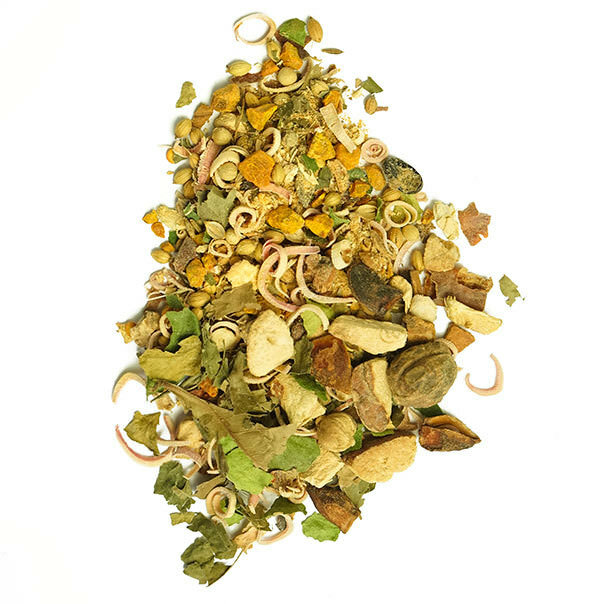 These are two highly fragranced curries, based on aromatic spices like lemongrass, kentjur, kaffir lime leaf and galanga. Base Gede distinguishes itself with the pronounced prickliness of chile and garlic, while Gulai is sweet and sour and a little citrusy. 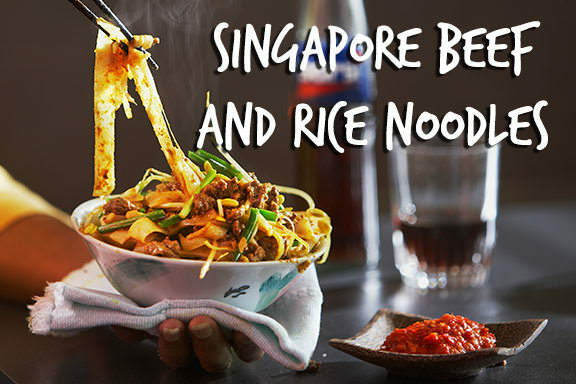 If we take our tour to Singapore, we can find a great example of the confluence of two great culinary cultures. 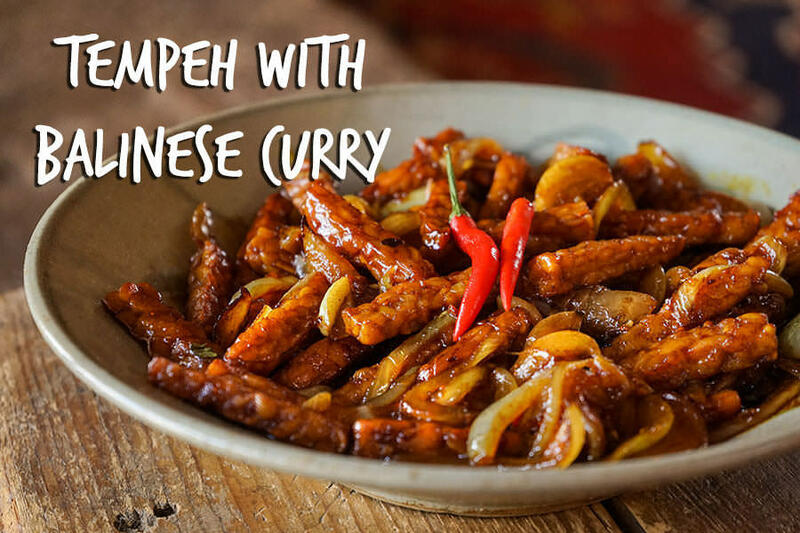 Singapore curry is a perfect marriage of Chinese flavours like star anise, cassia, and ginger, and Indian classics like cumin, coriander and fenugreek. It is used for ramen or stir-fried noodle dishes, among others. Its notes of anise make it a perfect accompaniment to meat dishes like those with pork or beef. Sri Lankan cuisine is often associated with south Indian spice blends, but they’re often associated with East Asian flavors like lemongrass, pandan leaves, and dried fish flakes. Sri Lanka is known for red curries, which owe their vibrant red color to the generous amount of chilies that makes them delightfully spicy. 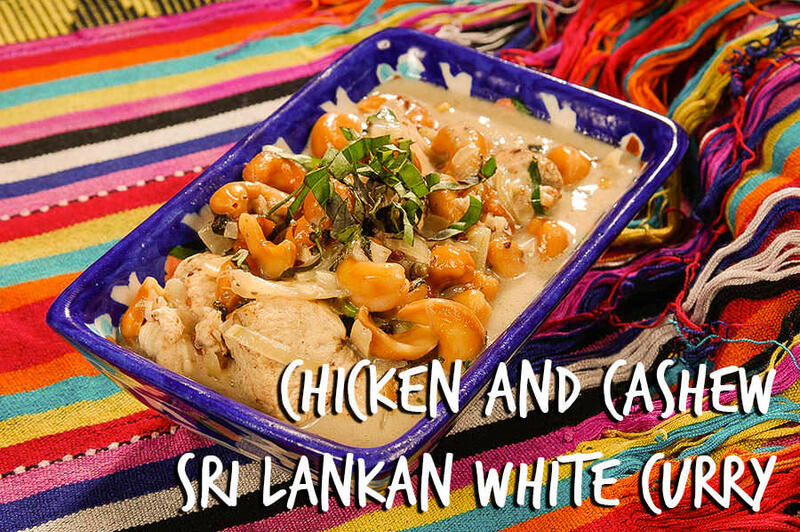 This is not to say heat is Sri Lankan curries’ only value: white curry is sweet and made with coconut milk. 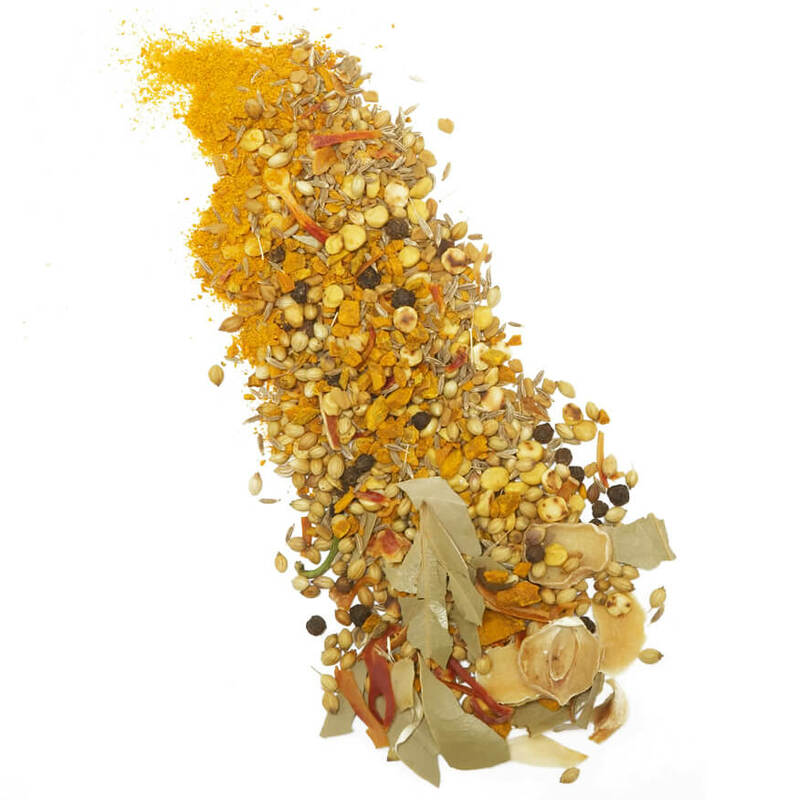 In reality, white curries are light yellow, since they contain turmeric. Cooks from the spicy island also cook with black curry, which are made with spices toasted in a hot pan, emitting a fragrance that is utterly unique. Contrary to what you might think, making a curry is as easy as shepherd’s pie. You only need a few key ingredients. Just combine your base ingredient, like meat, poultry, fish, tofu, or vegetables, with a liquid, like yogurt, coconut milk, cream, stock, or tomatoes, then build your flavouring, using spices, garlic, ginger, and/or chilies. The cooking time varies according to the base ingredient: cook it longer for a denser base if necessary. You can cook a delicious and comforting curry with just the random veggies found in your fridge if you cook if for at least an hour. 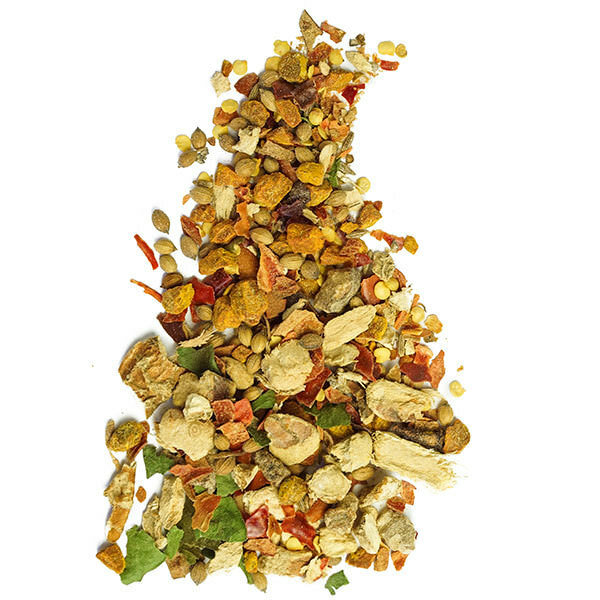 Thanks to its versatility, curry- be it the spice blend or the dish itself- continues to be a reliable guide for any world tour our tastebuds might take.